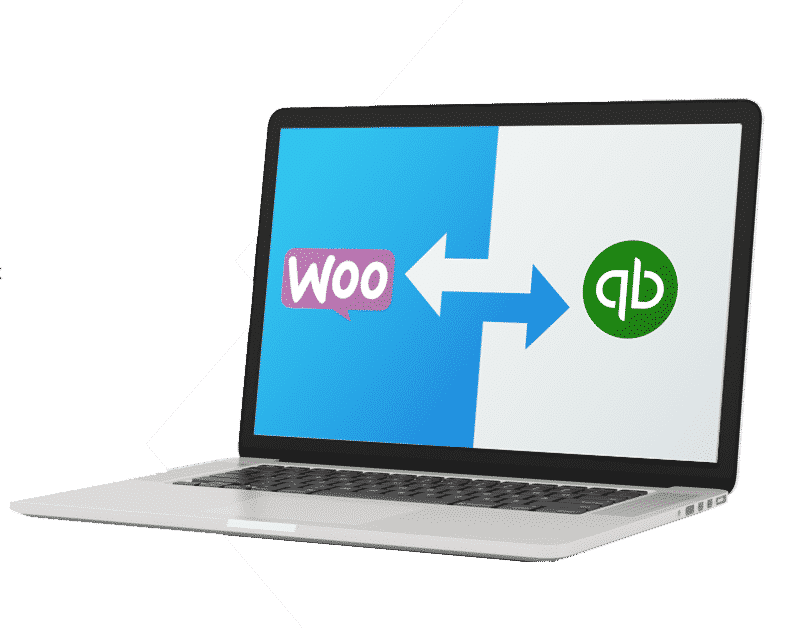 As our WooCommerce Sync for QuickBooks Online users already know, our real-time sync solution is the most robust solution to syncing between WooCommerce and QuickBooks. With extensive settings to control exactly how and when your data syncs, intuitive on/off switches, control and sync status indicators, as well as easy to view reporting, there’s not much more users could ask for. One of the main features that makes our solution stand out against other alternatives is the automatic RealTime Sync functionality – which syncs your WooCommerce store to QuickBooks Online in real time…meaning that when an order is placed in WooCommerce, it will be real time synced into QuickBooks Online instantly. This is a fantastic feature, and one of the main reasons our integration is unique from other alternatives. However, one of the only downsides is a small performance decrease that may be noticed by our users with lower-resource hosting – a result of the real-time connection to QuickBooks Online that is required for this feature. Although this performance decrease is only noticeable on hosting accounts that don’t have sufficient resources to handle this type of syncing, we’ve remained committed to building a solution that works regardless of the hosting account you’re on – big or small. 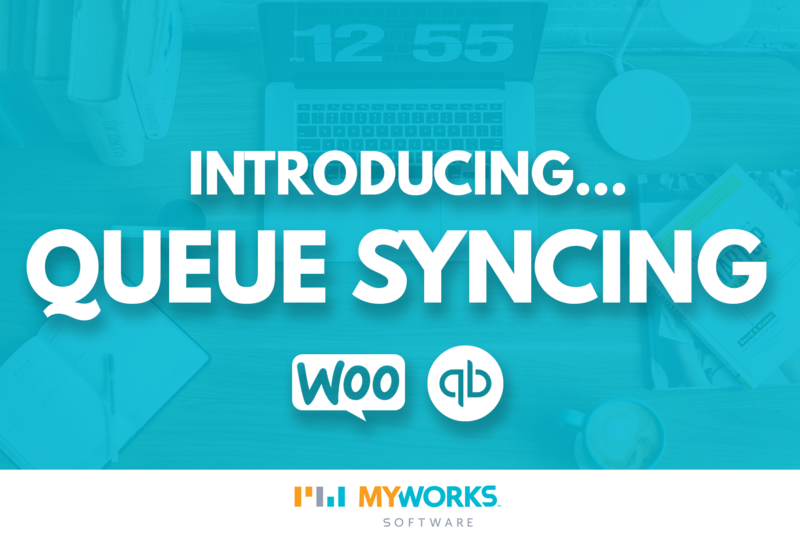 That’s why today, we’re excited to announce a brand new feature addition to our WooCommerce Sync for QuickBooks Online – Queue Syncing. This option is now available as an alternative to RealTime Sync – with all of the automatic syncing functionality that RealTime Sync includes. The benefit of this alternative is that it results in no performance decrease to your WooCommerce Store, as it does not real-time sync data to QuickBooks Online. Instead, syncing activity is built up in our Queue, and automatically synced in the background to QuickBooks Online every 10, 30 or 60 minutes. We think this is an extremely viable alternative to RealTime Sync, as it doesn’t require any additional work/time spent on a user standpoint, and it still automatically syncs data to QuickBooks Online behind the scenes. In order to take advantage of this new feature, upgrade to the latest version of our plugin, V1.2.0. This can be done through your WordPress admin by visiting Dashboard > Updates > Check Again, or you can download the latest version of the plugin from your account with us. Then, check out our documentation to learn more about this feature and how to start using it.